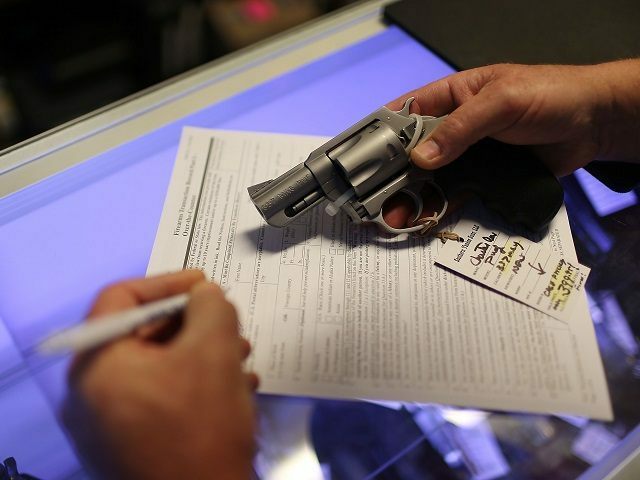 Background checks have not been moving at a record-breaking pace during the Trump administration, and this was largely believed to be the result of a lack of any real threat of gun control. Then came the February 14 Parkland school shooting–and the gun control activism that followed–and Americans had reason to fear more laws once more. On March 28, 2018, Breitbart News predicted that the Parkland gun control activists would drive Americans toward the Second Amendment instead of away from it. Reports of the Second Amendment Foundation’s surge in membership, skyrocketing donations to the NRA PAC during the month of February, and now, record-breaking background checks in March, bolster that prediction.